The award is voted on by the National Hockey League Broadcasters Association and Bednar will be the first Avalanche coach to be nominated since Patrick Roy won following the 2013-14 season. Marc Crawford was the first within the organization to win the prestigious award in 1994-95 with the Quebec Nordiques, the year before the Avalanche moved to Denver. 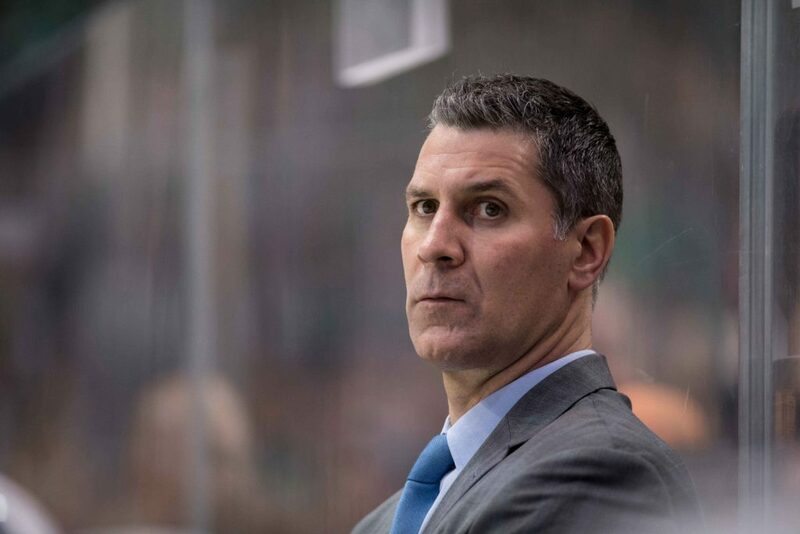 Jared Bednar led his team to a 43-30-9 record this season, a feat no one expected considering the combination of underachievement from last year and the eleven rookies dressed throughout this year. “You’ve got to stick with it at times and sometimes you’re not good enough and even when you are, you still don’t win. You’ve got to stick with it and stick to the things you believe in and make adjustments that you can find that are going to help your team. Jared Bednar is up against Bruce Cassidy of the Boston Bruins and Gerrard Gallant of the Vegas Golden Knights. The winner will be announced Wednesday, June 20, at the 2018 NHL Awards.